March 13 – 15 – Carolina Classic Home and Garden Show held at the South Carolina State Fair Grounds. 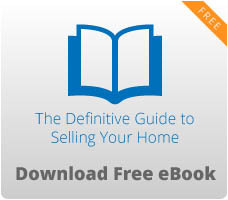 This is the areas largest show on new home construction, remodeling, or home improvement. March 14 – Winter Jam 2015 Tour Spectacular at the Colonial Life Arena including some of Christian Music’s most well-known artists. For more information call (803) 576-9200 or visit www.coloniallifearena.com. March 14 – St. Pat’s Get to the Green Road Race and Walk beginning at Maxcy Gregg Park. For more information call (803) 600-1800 or visit http://gettothegreen.com/. March 14 – St. Pat’s Day in Five Points held in the Harden Street area. The event will include a parade, food, crafts, live music, and a children’s carnival. For more information call (803) 748-7373 or visit http://stpatscolumbia.com/. March 14 – South Carolina Philharmonic (From the New World) at the Koger Center for the Arts. For more information call (803) 777-7500 or visit http://www.kogercenterforthearts.com/. March 19 – 22 – Hair Spray Jr. by the You Theatre teen production held at the Columbia Children’s Theatre. For more information call (803) 691-4548 or visit www.columbiachildrenstheatre.com. March 19 – A Taste of Lake Murray held at the Doubletree by Hilton. This event is to benefit the July 4th fireworks celebration on the Lake. For more information call (803) 781-5940 or visit http://www.lakemurraycountry.com/things-to-do/events/a-taste-of-lake-murray. March 19 – Loading Dock Live with Josh Roberts and the Hinges and Lucas War Hero on the Loading Dock of the Township Auditorium. For more information call (803) 576-2350 or visit www.thetownship.org. March 20 – 21 – Commissioner’s Cup BBQ Cook Off at the South Carolina State Farmers Market. The event will include BBQ samples, live entertainment, cooking demonstrations, and more. For more information visit www.scstatefarmersmarket.com. 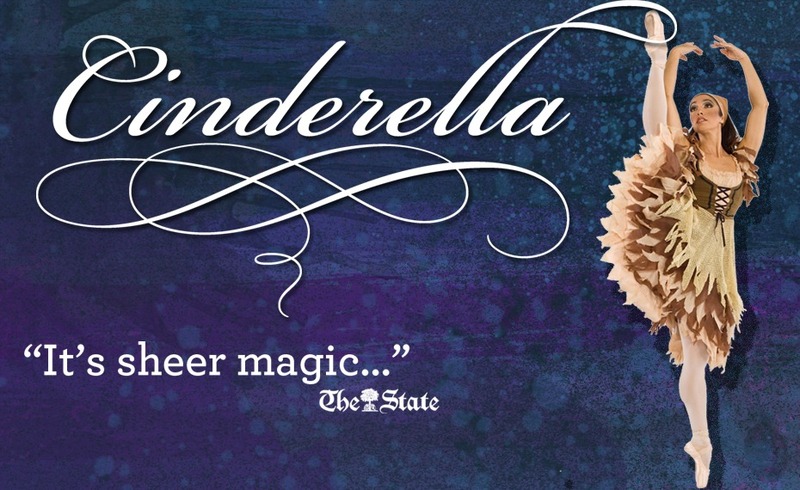 March 20 – 21 – Cinderella presented by the Columbia City Ballet at the Koger Center for the Arts . For more information call (803) 777-7500 or visit http://www.kogercenterforthearts.com/. 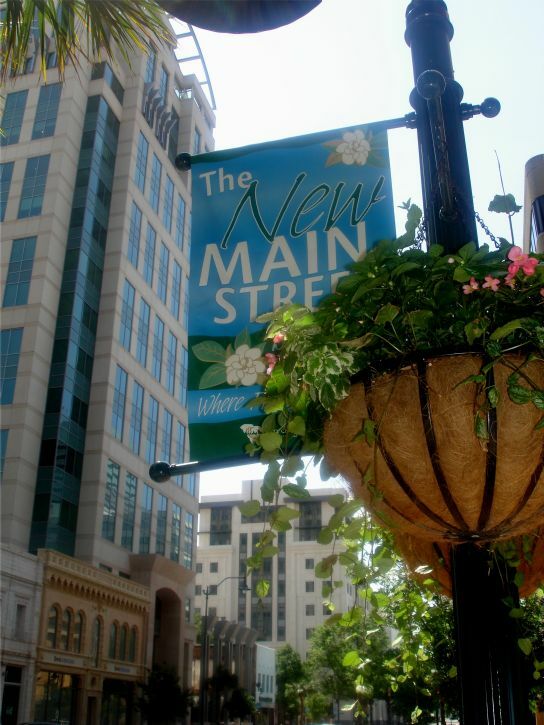 March 20 – March 29 – Neil Simon’s The Odd Couple – Female Version at the Village Square Theatre in Lexington. This classical production is guaranteed to make you laugh. For more information call (803) 359-1436 or visit www.villagesquaretheatre.com. March 20 – Kemopalooza at the EdVenture Children’s Museum from 6 pm to 10 pm. This event is to benefit Camp Kemo of the Palmetto Health Children’s Hospital. For more information call (803) 434-7275 or visit http://events.palmettohealthfoundation.org/site/Calendar?id=100121&view=Detail#.VPzE9S6d4xI. March 20 – Beginnings Fore Kids Golf Classic at Cobblestone Park in Blythewood. For more information call (803) 216-1171 or visit http://scbegin.org/home/2nd-annual-beginnings-fore-kids-golf-classic/. March 21 – Celebrate Sound: Don’t Walk in Silence at Saluda Shoals Park. To benefit the Cayce, West Columbia and Columbia Sertoma Clubs to help the hearing impaired. For more information call (816) 333-8300 or visit http://www.mycelebratesound.org/faf/home/default.asp?ievent=1128375. March 21 – Midlands Heart Walk to benefit the American Heart Association. The event will begin on Lincoln Street. For more information call (803) 806-3008 or visit http://heartwalk.kintera.org/faf/home/default.asp?ievent=1110855. 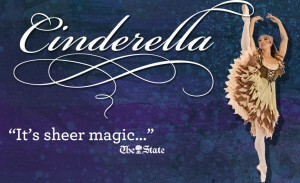 March 21 – Cinderella Tea hosted by the Columbia City Ballet beginning at 1:30 pm at the Koger Center for the Arts. This event features a sit-down tea, cakes, and cookies, with surprise visits from the performers just for the children. For more information call (803) 799-7605 or visit http://columbiacityballet.com/special-events-tours/. March 21 – 22 – Columbia Gun and Knife Show at the South Carolina State Fairgrounds. There will be over 400 vendors displaying guns and knife ware for shooters and collectors. For more information visit http://www.mkshows.com/. 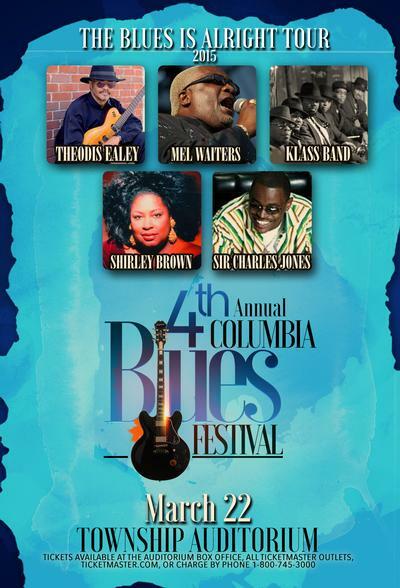 March 22 – Capital City Blues Festival at the Township Auditorium. For more information call (803) 576-2350 or visit www.thetownship.org. March 24 – John Mellencamp: Plain Spoken Tour at the Township Auditorium. For more information call (803) 576-2350 or visit www.thetownship.org.